Looking for a property in Koper Khairane? Have a property in Koper Khairane? 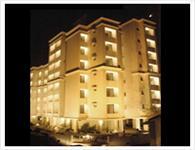 Koper Khairane, Navi Mumbai is rated 7 out of 10 based on 8 user reviews. Have a good knowledge of Koper Khairane? Share it and become a Locality expert. 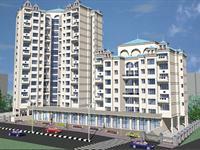 Moraj Casa Grande is residential project of Moraj Infratech Pvt. 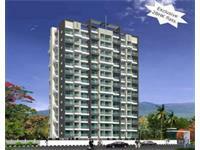 Ltd. offering 2, 3BHK flats and located in Sector 17, Koper khairane, Navi Mumbai. Retro Avenue is luxury residential project that is located in ideal location of Koper khairane, Mumbai Navi, Mumbai and offers you 1BHK and 2BHK flats. Exclusive 2bhk flat for urgent sale in one of the multistory residential complex with modern facilities located at very premium location. 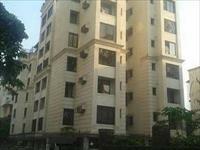 There are total 7 floors in this complex and the property available on 3rd floor. 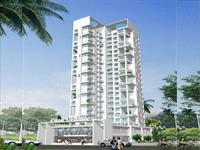 Seawood Ramchandra Nivas is located in Koperkhairne which is one of the fast developing nodes in Navi Mumbai. 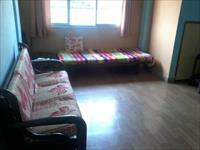 Spacious 4 BHK house with attached terrace and personal office. Rcc ground floor apartment available in koperkhirne station with very good condition. Warehouse/Godown/ available in Koperkhairne Midc on main road. Available Industrial Premises on Rental basis at Khairane TTC Industrial Area. Available Industrial premises on rental basis at TTC MIDC. Warehouse/Godown/ Engineering or Multipurpose Shed available in Koperkhairne Midc on main Road.